Our classroom has been transformed into a graduation extravaganza! 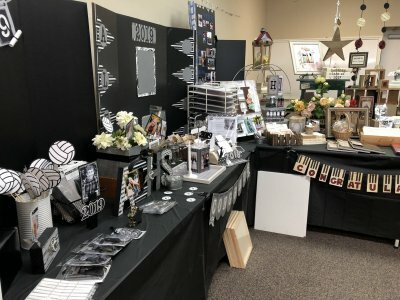 Stop in for ideas and inspiration to make your graduation celebration an A+ event! One of our staff members will be on-hand to answer your questions and help you get started! 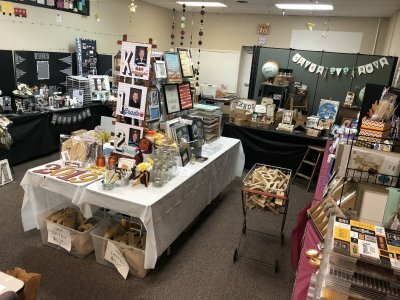 Cards * Albums * Display Boards * Gift Ideas * Kits * Centerpieces * and more!